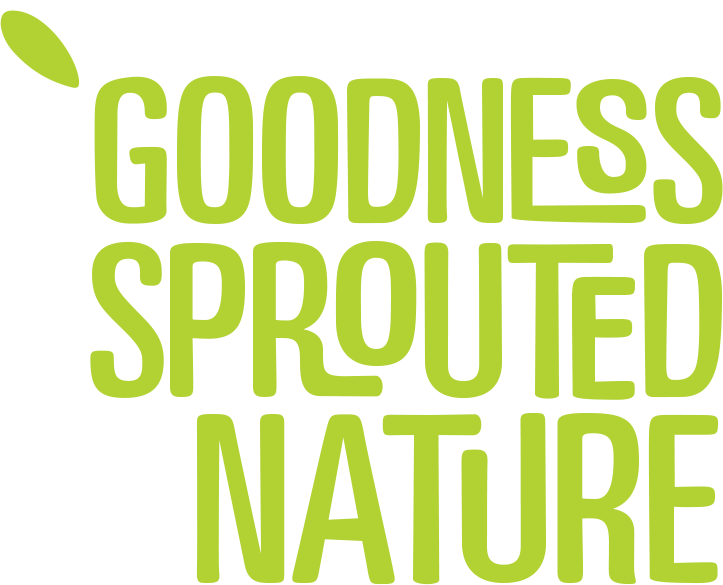 They taste great - with a natural sweetness coming only from the sprouting process. 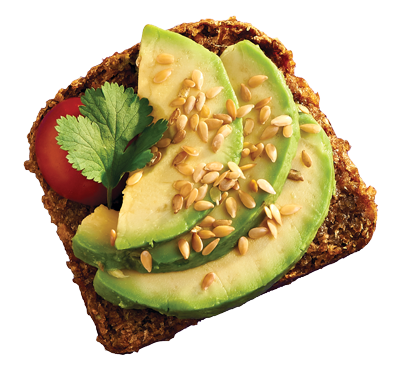 They are highly nutritious, most are Low in Fat and all are packed with twice the fibre of normal breads. None of our breads are made with preservatives and all our products are made from organic ingredients, are GMO free and suitable for vegetarians and vegans to enjoy. Here at Everfresh, we like to make everything simple. Without any unnecessary processing, we bake organic breads and cakes that are as nutritious as they are delicious. 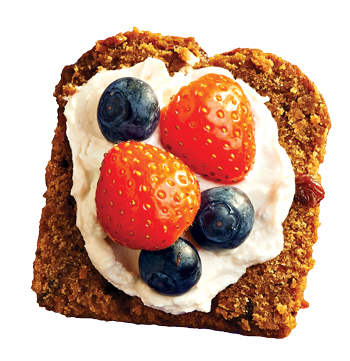 Our extensive range is baked without preservatives, dairy products, eggs, added sweeteners or refined sugars. They are ideal for those who are wheat intolerant, vegetarian, vegan, or simply looking for a purer, better way of eating.  An ingenious combination of steam pasteurization and packaging enables us to provide a long shelf life for our products without any additives or enzymes; we never use preservatives! so although it’s all natural, it’s convenient for everyone. At our privately owned bakery, we have been baking a unique range of different but exceptional sprouted breads and cakes since 1990. We are proud to be certified by the Organic Food Federation and are committed to protecting the environment for future generations. Consequently, we will not consider making or using products that are not part of a sustainable or organic food chain. Our delicious varieties are sold in cases of 8 for wholesale, or you can find our loaves and cakes in most good health food stores. 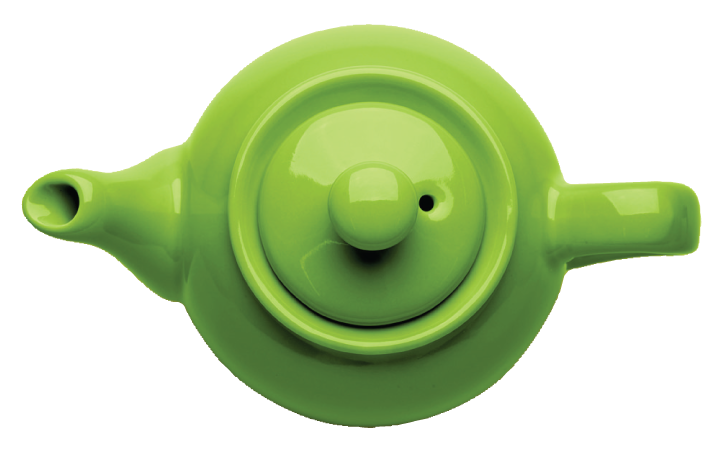 Alternatively, you can buy them individually and even make up your own selection from our online shop. 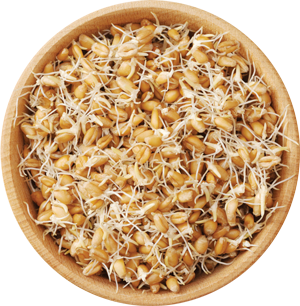 Sprouting releases the goodness stored in a grain and converts many of the complex nutrients into much simpler forms that are then more easily absorbed by the body. Grains can lie dormant for many many years - even centuries - and some of the chemical defenses that enable this to happen are not affected by normal milling and baking. However, when sprouted, these chemicals are broken down, preventing them from triggering many allergies often associated with modern breads and wheat. 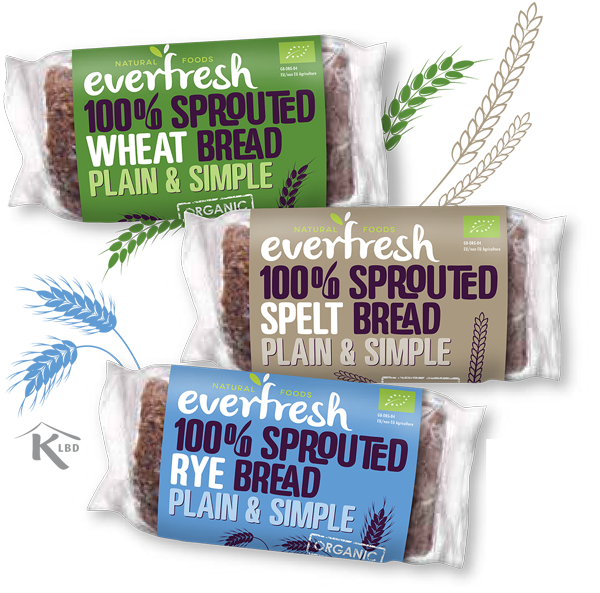 Made as nature intended, our range of Sprouted Wholegrain Wheat, Rye and Spelt Breads are satisfying and nutritious, with nearly twice the fibre of other refined breads. Baked to an ancient recipe, they are high in protein, vitamins and minerals, and their low GI makes them a much healthier option to most modern breads, providing a slow release of energy and reducing the desire to have other sugary treats. 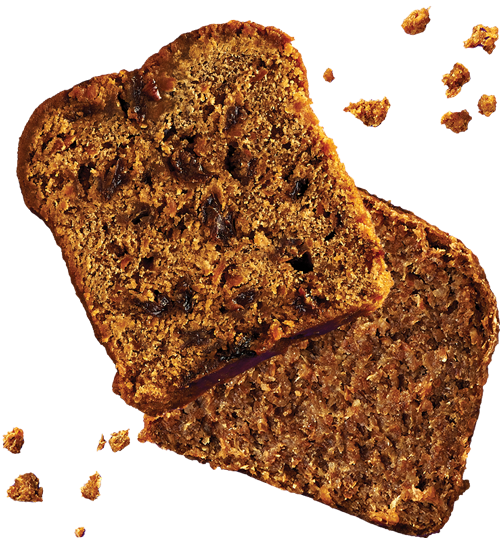 The sprouted wholegrain Wheat, Spelt and Rye breads are available as “Plain & Simple” loaves as well as a wide choice of varieties with organic fruits, nuts, hemp and other omega-3 rich seeds. 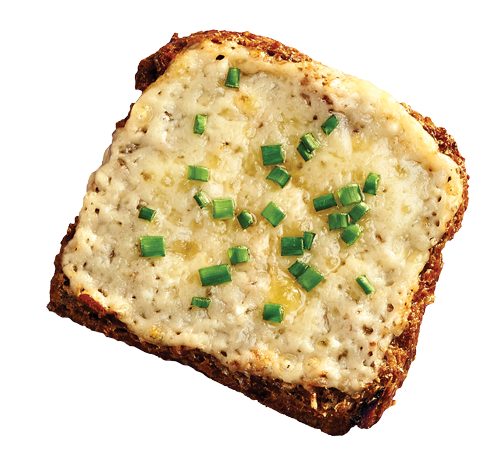 Our Sprouted Rye loaves are also wheat free. At last - cakes that are deliciously nice, but not naughty. 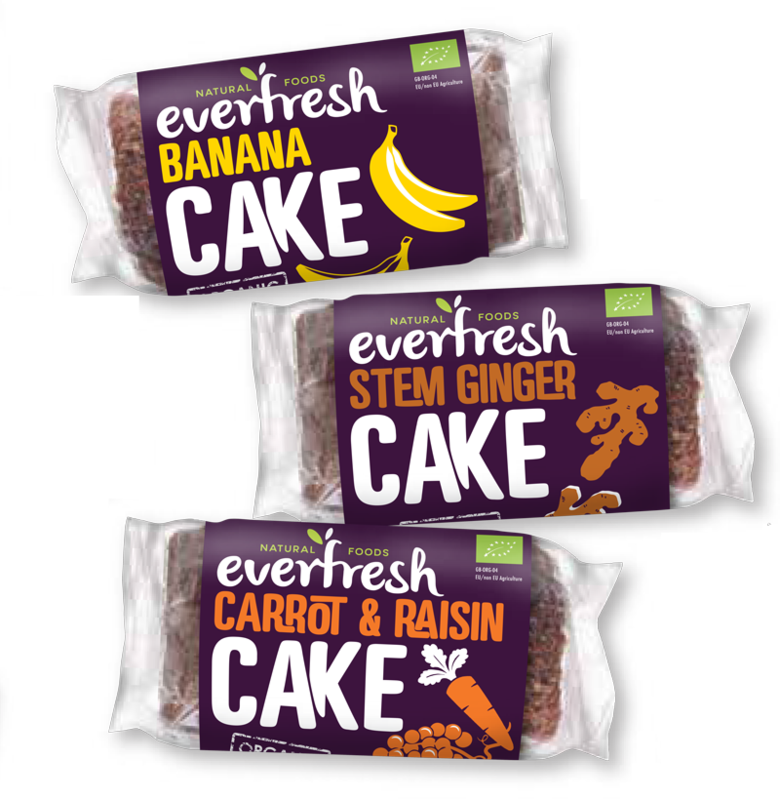 Our wide range of vegetarian and vegan friendly cakes are made with a special blend of flours and naturally sweetened with apple juice, for an indulgent treat that’s full of wholesome goodness. Baked to the same high standards as our breads, they contain only carefully sourced organic ingredients - with no artificial additives or preservatives - and are then generously flavoured with real fruits. There’s a favourite for everyone. Try the cake slices lightly toasted for that just-baked taste. 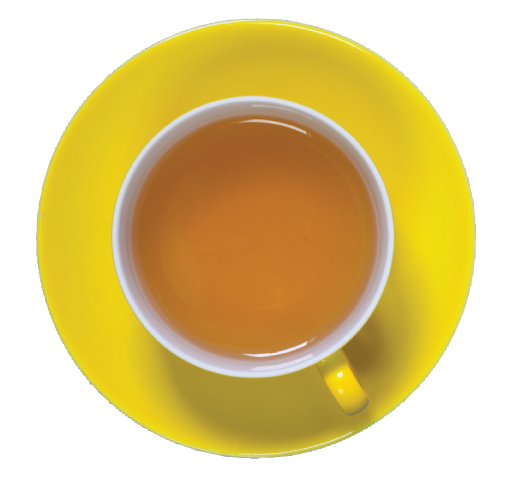 Perfect anytime with a tea or coffee, as a healthy snack on their own, or even as a dessert with a scoop of ice cream or custard.